Young female police officer Nurgül Özdemir lives her life in a rural environment. When she gets asked for an undercover mission in Amsterdam, she grabs the opportunity to get out of the problems this place is giving her. She leaves her homesick father and dependent mother behind in an attempt to find out what she really wants with her life. 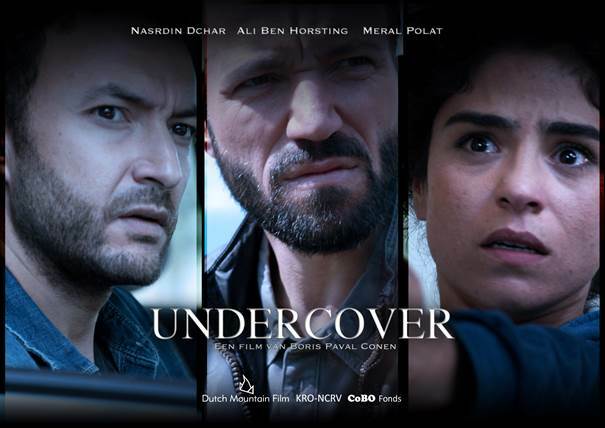 In Amsterdam Nurgül gets to play a key role in the exposure of a drugdealer and learns what it is to be an undercover agent. During the mission, she finds out the secrets about her long lost brother and discovers the real reason why she was sent to Amsterdam.